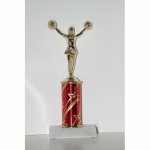 Cheer figure on 4" colum. 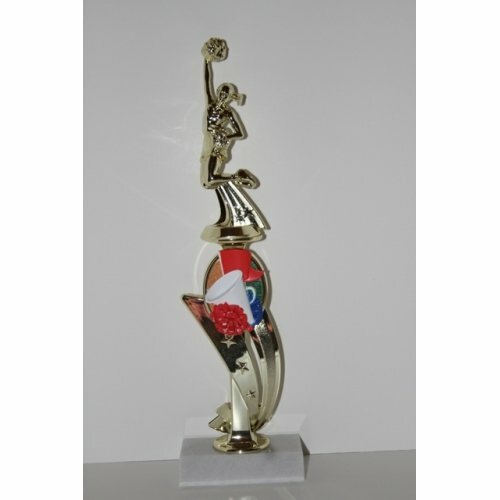 Color Sport Cheerleading Riseand figure. 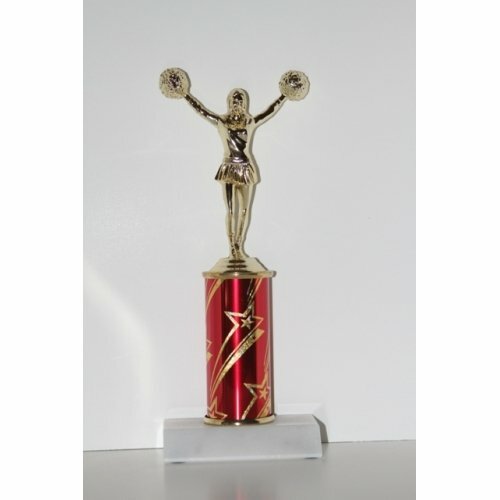 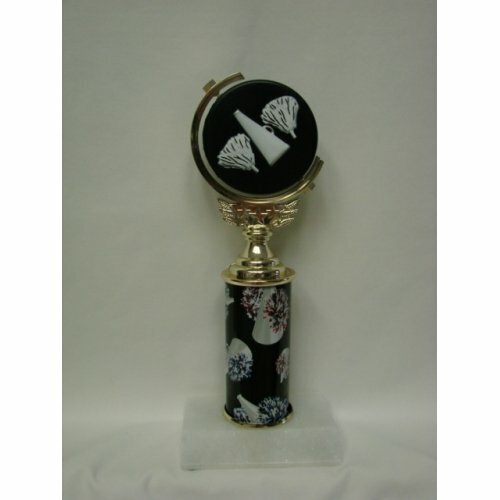 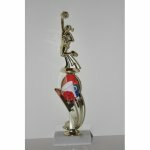 Soft spinning Cheer figure on 4" colun. 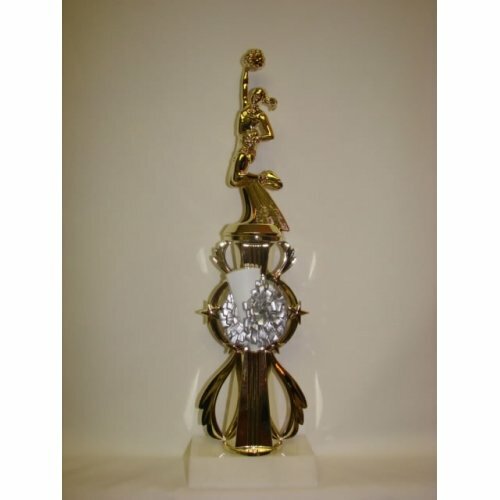 Gold player figure on color sport riser.